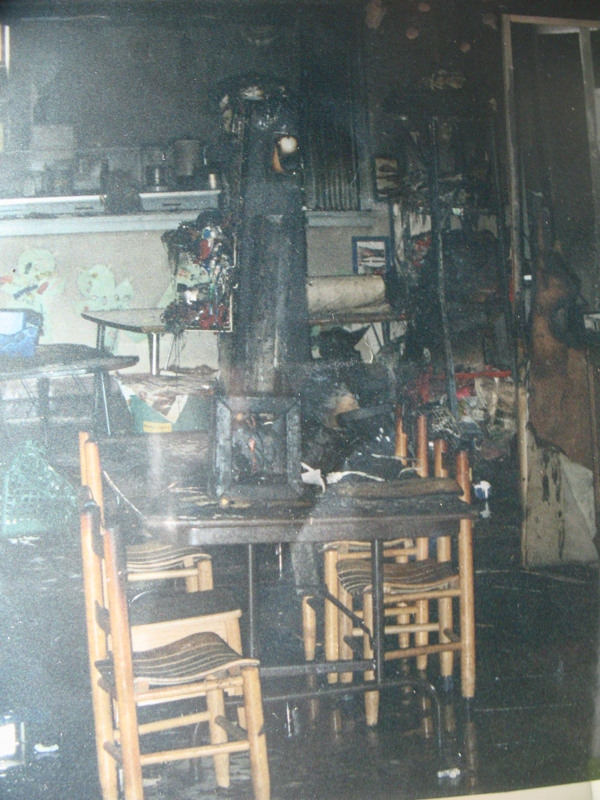 nearly 8 years ago, in winter of 2002, our church had a fire which destroyed the contents of our preschool. one of the amazing results was replacing what we had with new, beautiful things. i remain grateful for all the help in those stressful weeks and months following the tragedy. as i’ve said before, i like to use banners and fabric to provide softness and color to our room. this set we use one at a time, changing with the seasons. welcome, winter. That must have been an incredibly stressful time for everyone! 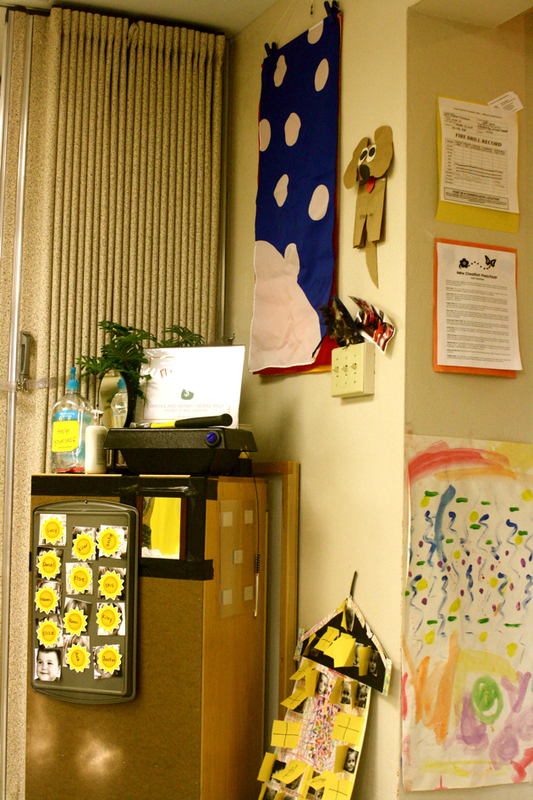 Your classroom is such a bright and colorful place! I love how you use fabric! I may have to look into the banners for my own classroom! That must have been upsetting! Did the children ever tour the fire site? I’m just wondering how they reacted. Another advantage of fabric, I’ve found, is that it absorbs some of the sound in our noisy classroom.